For many who are familiar with the idea of using an omnidirectional treadmill within virtual reality (VR) one name will usually spring to mind first: Virtuix. Developers of the Virtuix Omni, the firm which was founded in 2011 has had a hectic few years, especially since it launched its original Kickstarter campaign for the Omni in 2013. So much in fact, we’d be here for a very long time should I actually recount it all. (So click here and here if you want to recap the whole story to date.). 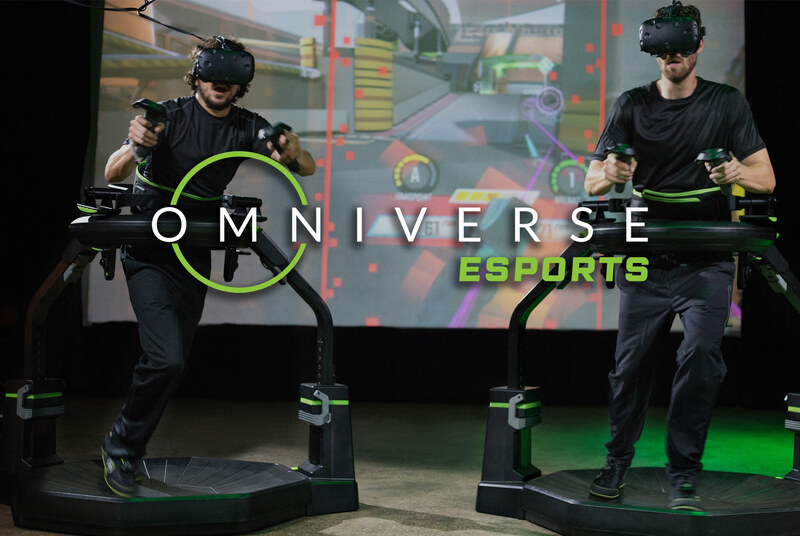 The end result is that the firm has shipped over 3,000 Omni systems, they are available at 500 commercial venues across the world and Virtuix proudly boast that the Omni is “the most widely distributed VR hardware besides the headsets”.